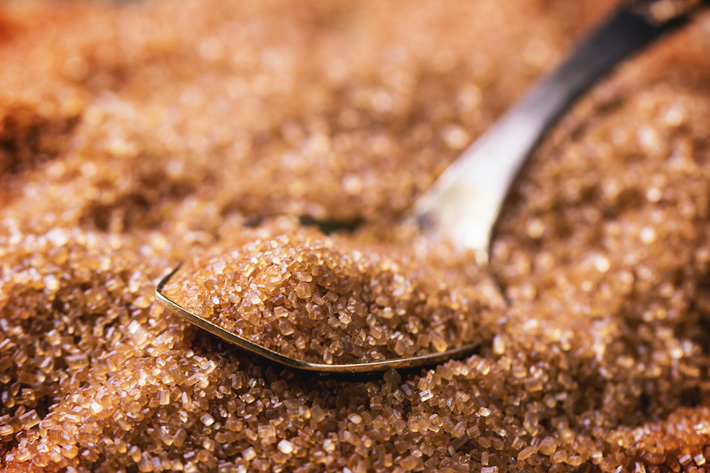 Not many people want to live a sugar-celibate life. So let’s get practical. 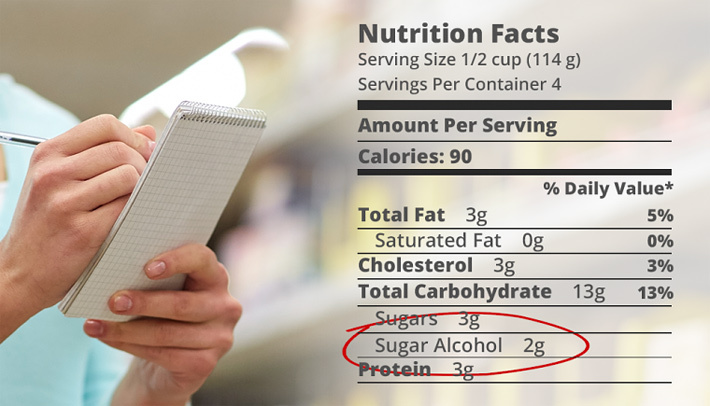 We will give you exactly which natural sugar substitutes to avoid and the ones that are the recreational drugs of the sugar family: to be used responsibly, with caution and in small amounts. Get your fix, right here. 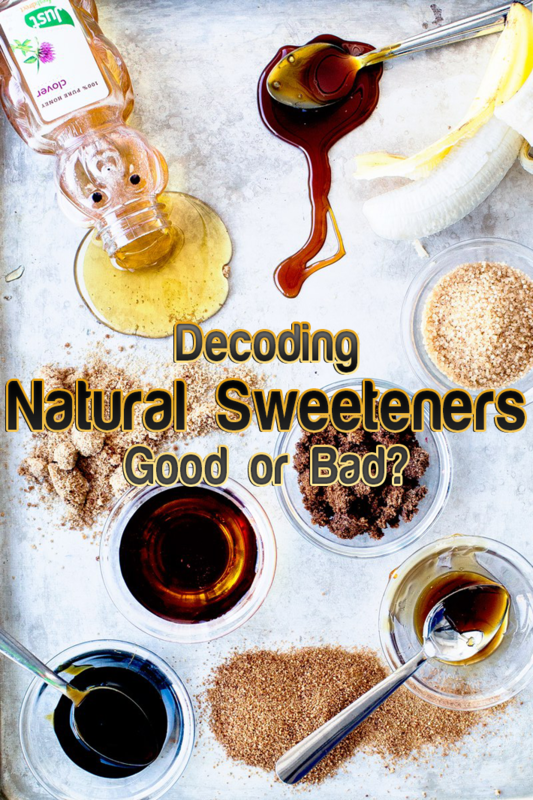 According to studies, these chemical sweeteners actually changes the bacterial makeup of your microbiome. 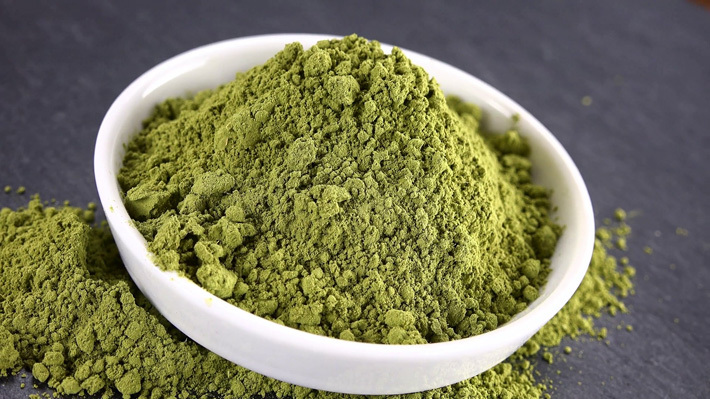 This can be a trigger for autoimmune problems, diabetes and metabolic disorders. 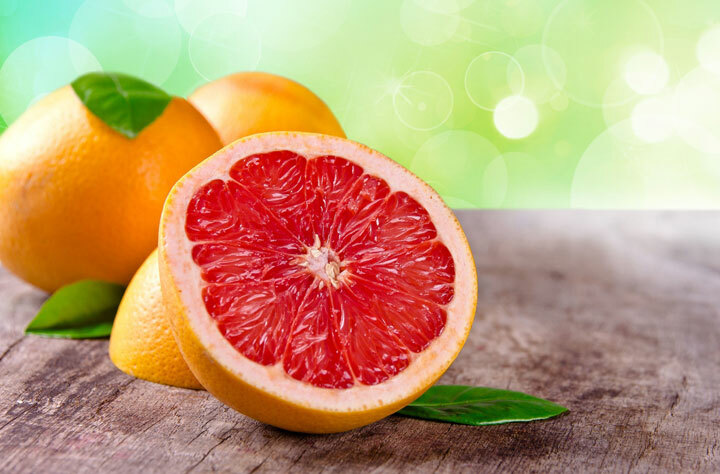 Because it is low on the glycemic index, a way of measuring how fast certain carbohydrates will raise your blood sugar, it is often touted as a healthier alternative. This is an overy simplistic way of determining whether a food is “bad” or not because you aren’t considering any other factors. 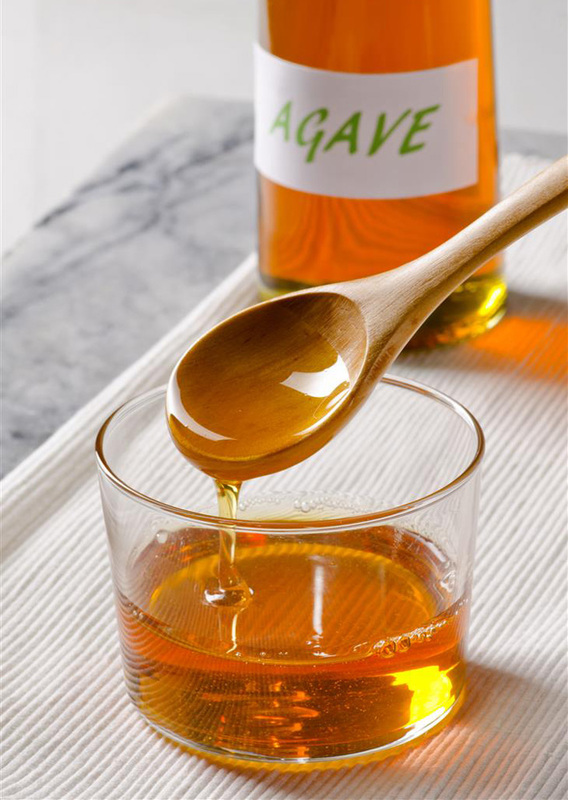 Agave nectar is still high in fructose, which can delay damage to the body. 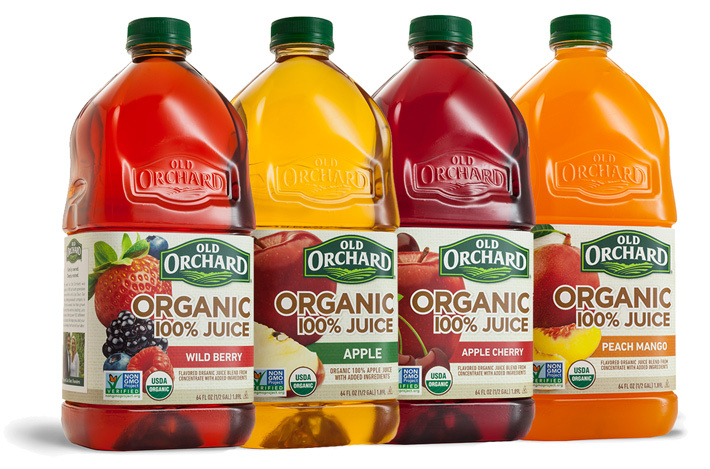 Although a slower process, your body still converts fructose into glucose, glycogen, lactate, and fat in your liver. 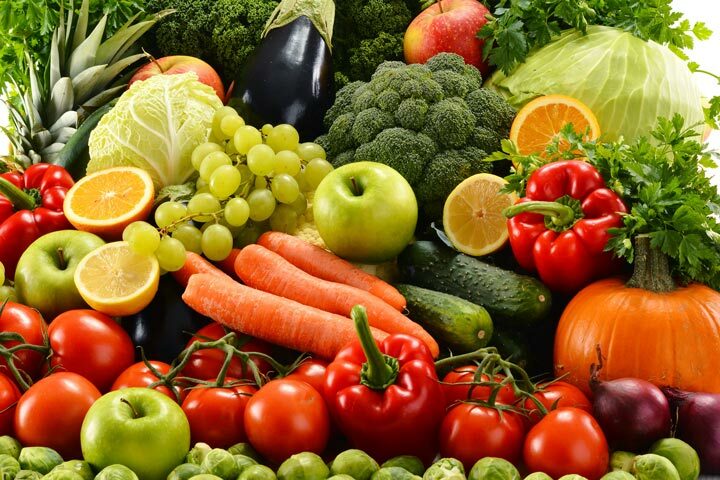 This places stress on your liver and can contribute to insulin resistance and fatty liver disease. It is important to note that arsenic can start to build up in large amounts of rice. 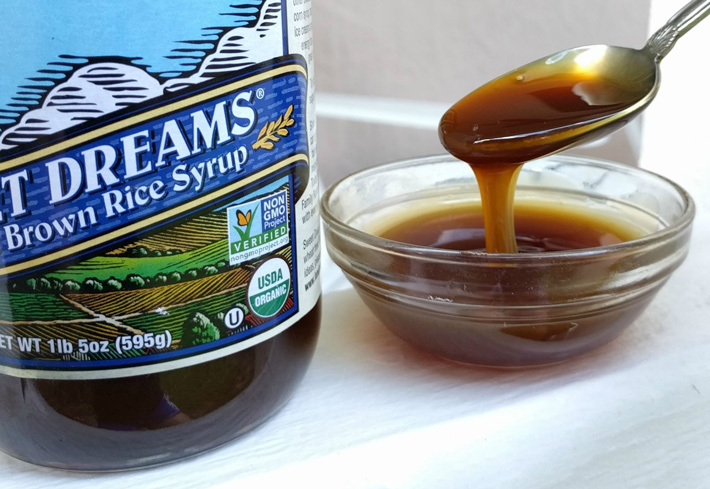 Studies have shown that arsenic levels have been found to be high in organic brown-rice syrup used in a lot of different products. 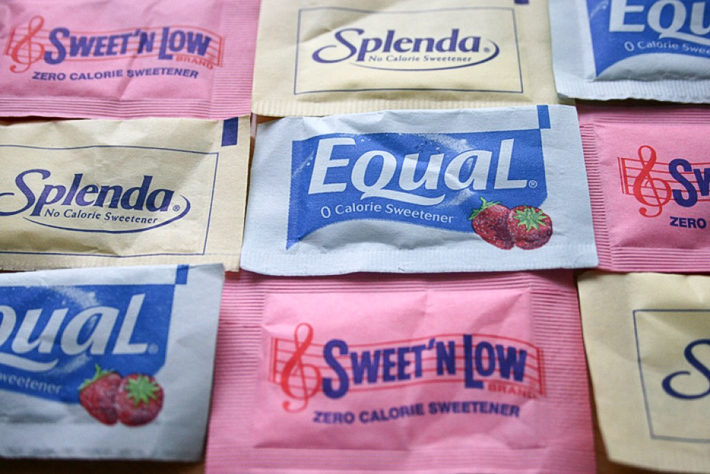 Make sure to limit your packaged products where this sweeteners are used to decrease toxin exposure. 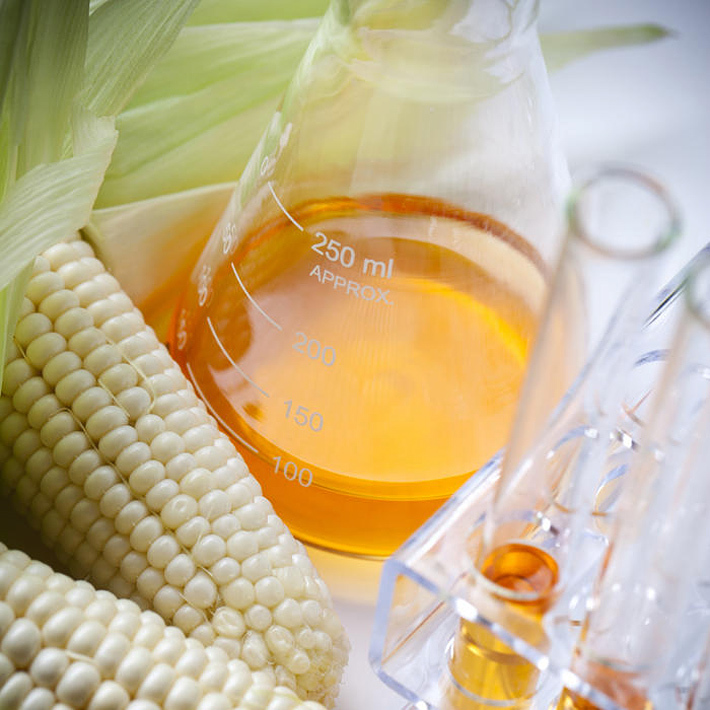 These sweeteners are made by boiling raw sugar down to remove the sucrose. This leaves behind the thick syrup we know as molasses. 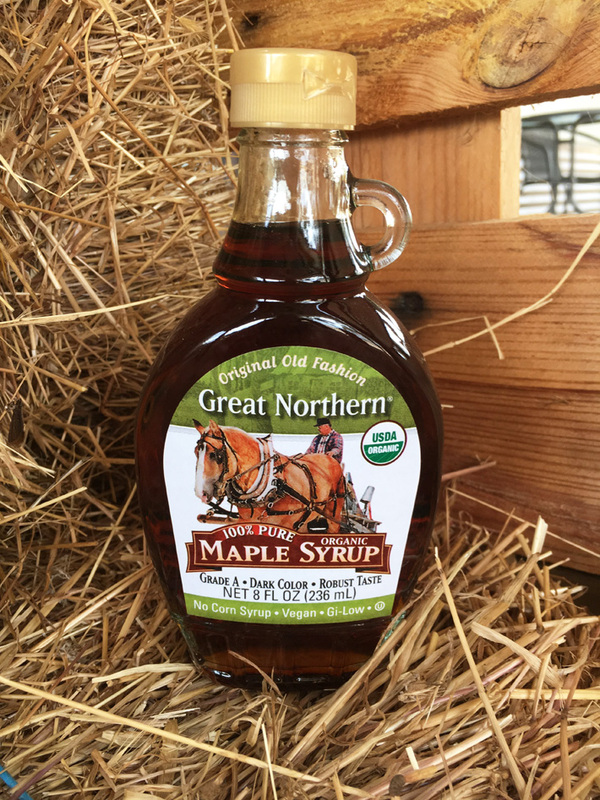 Blackstrap molasses is the most nutrient-dense form of molasses and is achieved by processing the syrup three times to remove as much sucrose as possible. 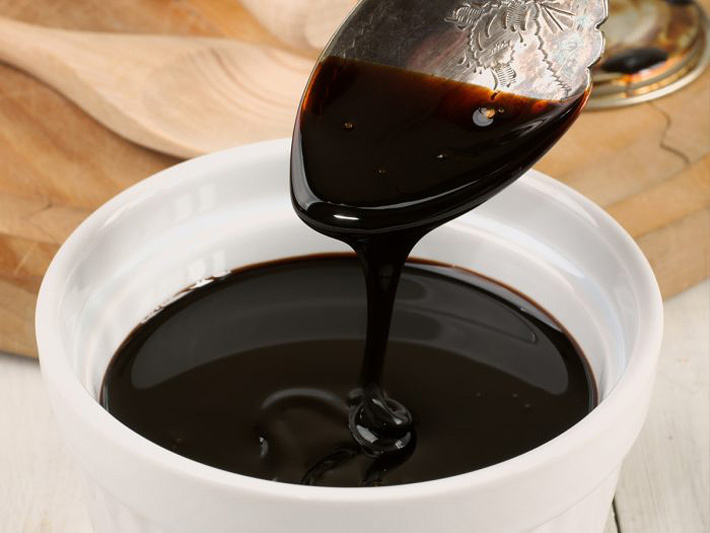 Blackstrap molasses contains more iron than any other natural sweetener. 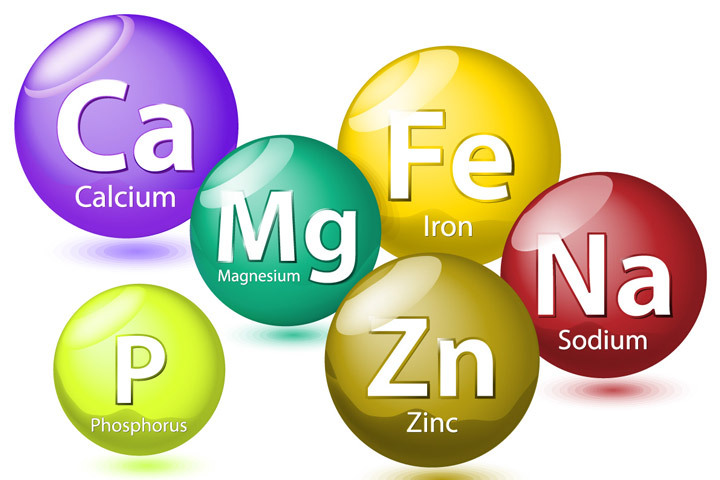 Iron is important to help fight fatigue since it helps with red blood cell health. 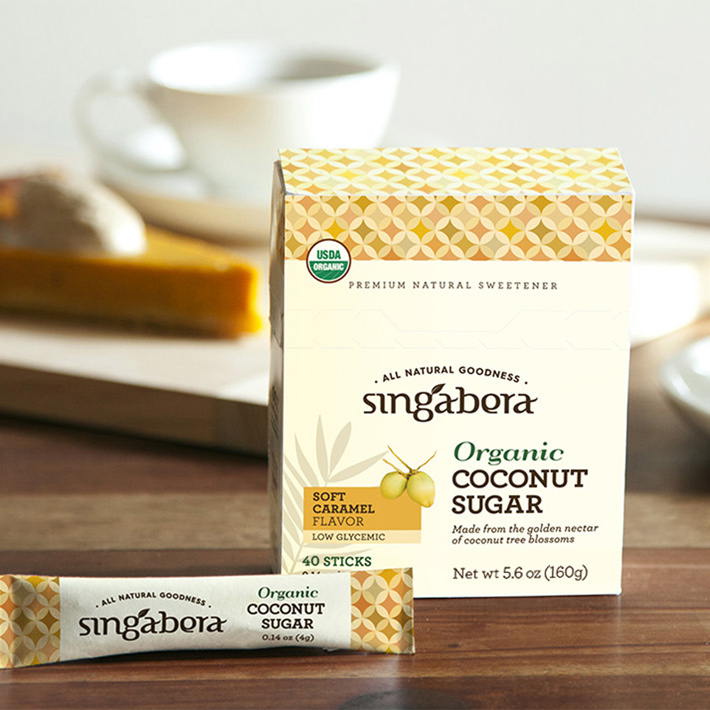 These sweeteners are derived from the coconut blossoms of the coconut tree, not the coconut itself. 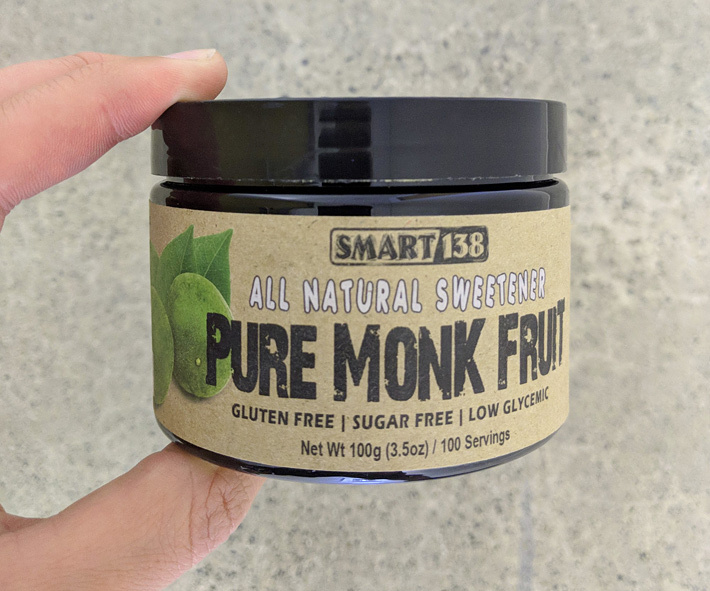 Overall this is still a better option than regular sugar because it does contain a small amount of nutrients like zinc, potassium, and short-chain fatty acids. 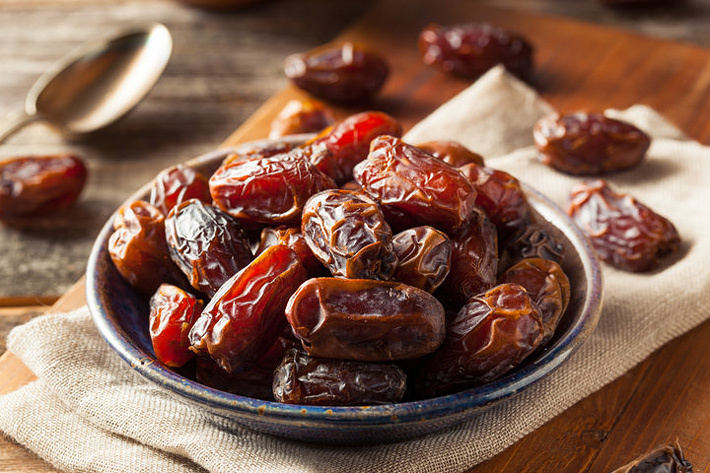 But you’d have to eat a lot to make a difference so you’d be better off with completely natural options since these sweeteners are still processed. 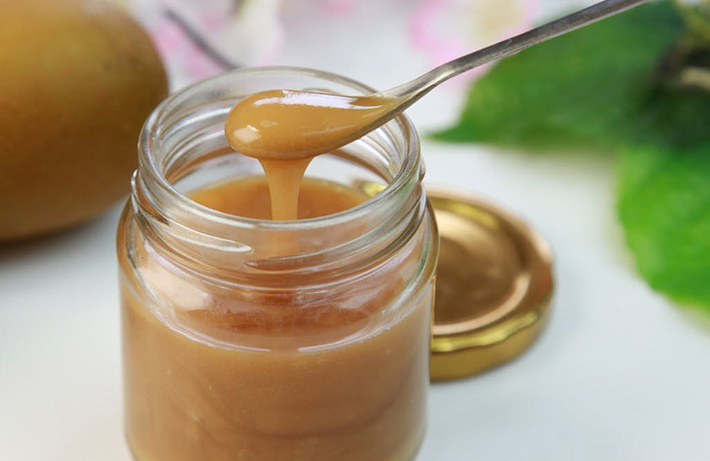 With any of these natural sweeteners, moderation is still important—no more than a couple tablespoons per day is ideal. 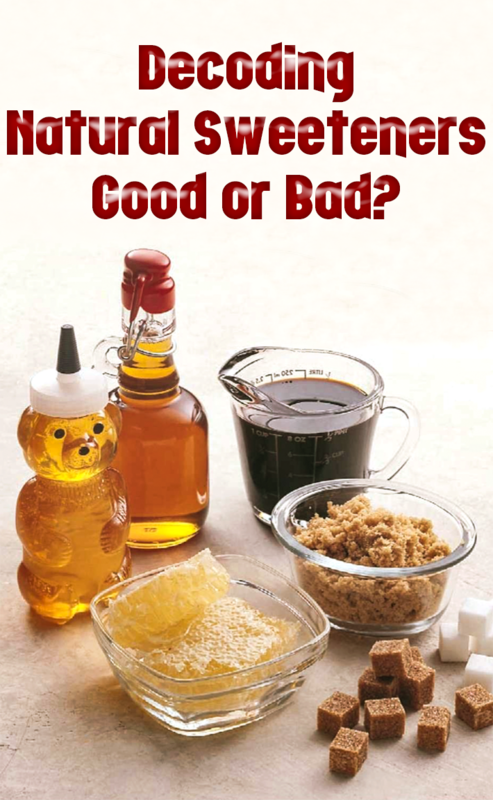 The bad and ugly sweeteners should still be avoided as much as possible for a thriving health.